cosmetics especially from China had always been well known. The era of industrialization, not only brought changes in the mechanical world but in beauty industry too. New technology gave rise to machines specifically made for the production of cosmetics. Due to the invention of showbiz a new media community also started to show up in a large number and to maintain their glamour, beauty industry started working day and night with the production of cosmetics all around. United States beauty industry started to have been juggling in billions of dollars and its market got flooded with a lot of products. With the emergence of globalization, we could clearly see cosmetic industry’s effect on out local market as well. Especially since few years, Pakistani market has also started inviting cosmetic products in a very number. Unfortunately, due to a weak economy our women have the passion of makeup but buying original makeup in double price seems awkwardly impossible. Therefore, there are a lot of cheap products found in the markets mostly imported from other states or manufactured by own local companies. 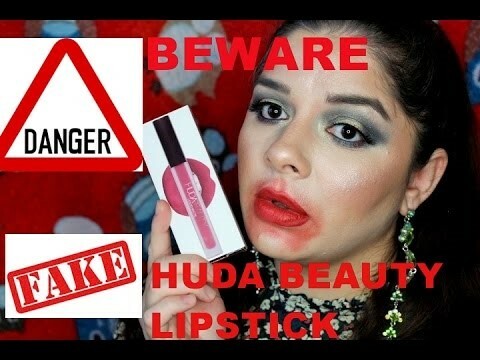 Many of them are kind of fun, like the printed colorful handbags, or beauty accessories but the danger draws in when fake cosmetics and perfumes are manufactured to fulfill the needs of ones who can’t afford to buy the original expensive stuff. 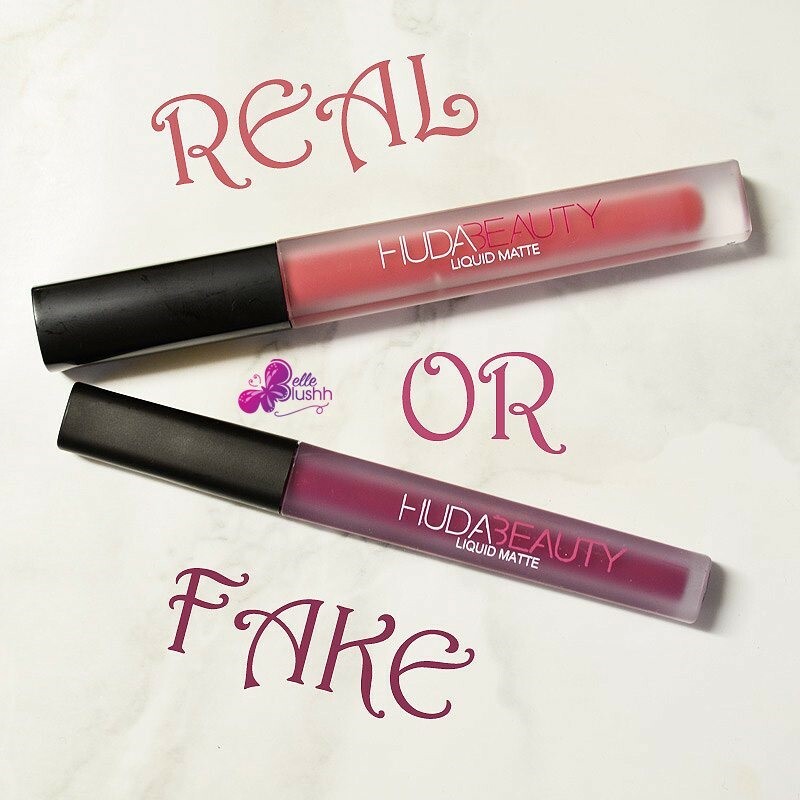 Not only the market but I have recently observed that online makeup stores are also selling a huge number of fake makeup including brands like Kylie Cosmetics, Jeffery Star, Huda Beauty, Fenty Beauty and so others. Interestingly, a bulk of young girls have started buying and trying them out due to extremely low prices. One should be very careful while buying cosmetics as they are applied directly to the skin and is carried for approximately good six to eight hours. Girls using fake cosmetics do not even have the glimpse of the catastrophe they have been inviting to their skin and health. The fake cosmetics are made in highly filthy conditions. No proper hygiene care or laboratory manufactures them rather tools and machines used for them are also very unhealthy. They are usually made up with elements that including mercury, lead and many others. These can cause severe skin rashes, acne as many of the fake products when tested shows bacteria inside due to being manufactured in zero quality control. With that Arsenic is also being added in a large amount that causes a lot of health infections including abdominal pain. As the products are included with such a heavy amount of unwanted, unhealthy chemicals, it makes them effective in giving chemical burns and even the swelling of skin. One must understand that the copy products being sold in the markets are not the ‘dupes’ rather are ‘fake’ and in many countries their production are banned and sellers are charged heavily. 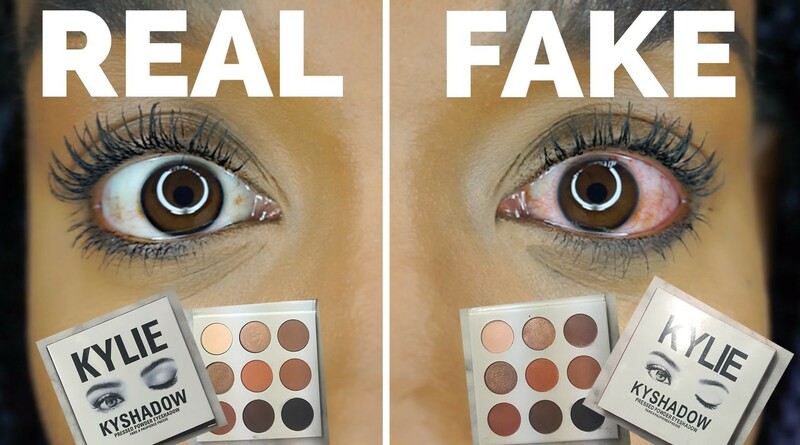 Many a times the beginners fail to distinguish between the fake and real makeup and therefore unknowingly, ruin their skins. Hence, it is important to get real cosmetics that are vegan, halal and cruelty free from online stores. It would cost a bit more but would eventually save your money from the extreme skin damage and dermatologists. If you do not have a large sum to spend solely on makeup, then try drugstore products from the original brand. In less price, you can get some amazing products and would leave no room for skin damage. It is better spending a little more than to risk your health! Stay Blessed and Have Fun.